This is what Ravi Shastri has done to improve India's away form! Ravi Shastri has appealed to the BCCI to organise a few warm-up games ahead of the Test series against Australia which is scheduled to begin in December. Shastri also added that the criticism directed towards him and his backroom staff after the series loss against England does not affect him. Former captain, MS Dhoni, rued the lack of practice matches ahead of the series which ultimately led to the visitors' downfall. The Indian side played only one practice game against Essex prior to the Test series against England which was only a three-day affair. Indian chief coach, Ravi Shastri, echoed Dhoni’s sentiments as he appealed to the BCCI to organise warm-up games ahead of the crucial Test series against Australia in December. The Indian side got a 4-1 humbling at the hands of Joe Root and Co. Former India opener Sunil Gavaskar had also spoken about the lack of practice being a major issue for India in the England tour. “If you have two or three games against weaker sides we don’t mind because it is a game. But when you have a schedule as tight as this and when you have a memorandum of understanding that has already been formulated, with a choc-a-bloc calendar, there is very little you can do. Now, we have requested for a couple of (warm-up) games in Australia before the Test series. 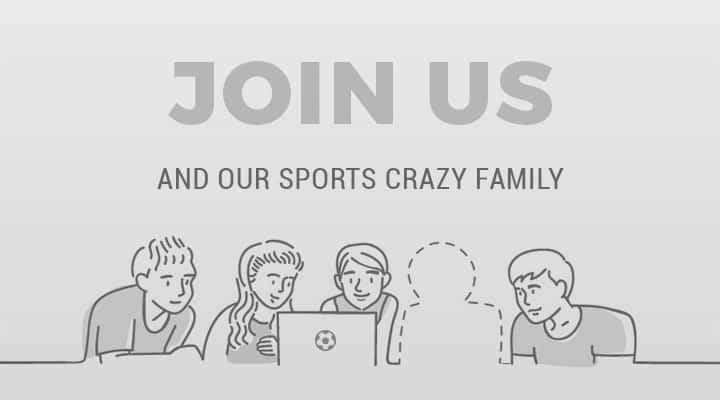 But is there space (to play those matches)? That is the question,” Shastri told ESPNCricinfo. The Indian coach came under some serious flak for the team’s performance in the recently-concluded Test series in England. The batsmen, especially, were under scrutiny in the public eye due to lack of runs, barring skipper Virat Kohli. 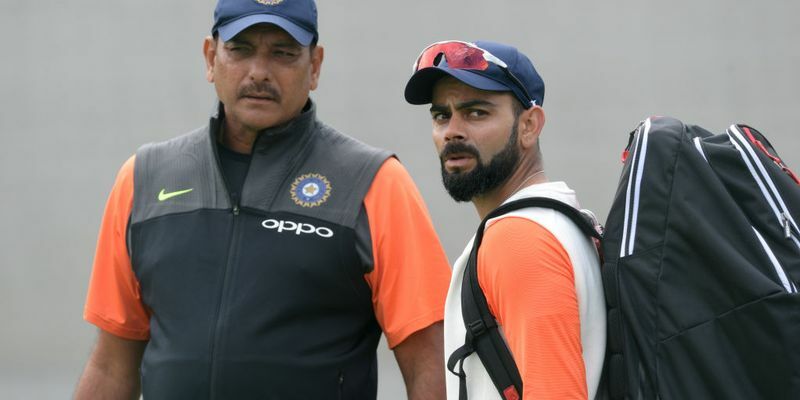 But Shastri backed his staff and team members, as he revealed that while people are entitled to their own opinion, he has taken only positives from the UK tour. “I head back home with a very positive state of mind. I know exactly what we do. I know exactly and clearly where the team is heading – it is heading in the right direction,” the Indian coach said.